Green and gorgeous avocado – such a lovely sight on your countertop. It holds a creamy promise, with potential of being either a savory salad, a tangy main course, or a delicious dessert. Reason #1: Avocado is a delicious way to enjoy fiber! Fiber is an essential element that should be part of any Clean Eating diet – or any daily diet for that matter. It helps facilitate a more efficient digestion by allowing the smoother transport of food from one important part of the body to another. Fiber also lets you avoid constipation, and makes you feel fuller too. Avocado contains about 10-13 grams of dietary fiber for a whole fruit, accounting for at least 50% of your daily recommended fiber serving. Think about it – even with just half an avocado per meal, you’re already gradually taking care of the required amount per day. 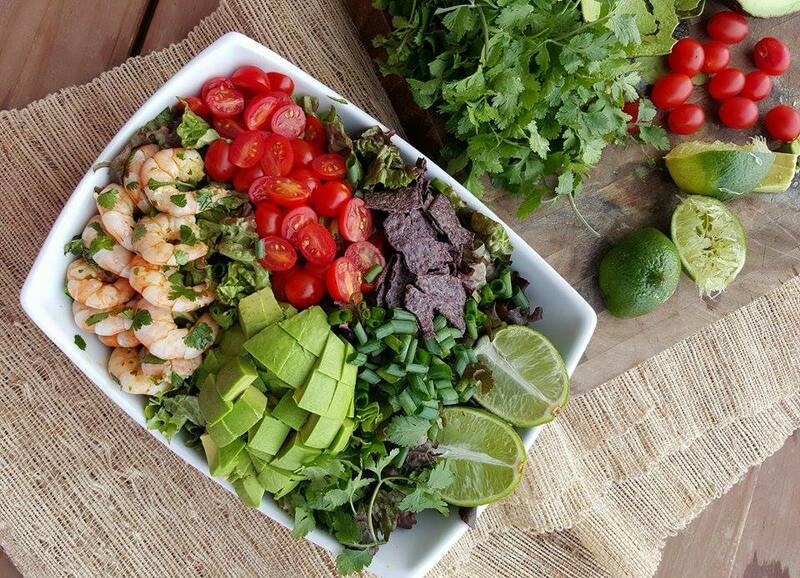 Reason #2: An avocado adds essential protein into your diet too! In addition to the good fat in avocados, you’ll be glad to know that it also plays a vital role in muscle-building via its impressive protein content. 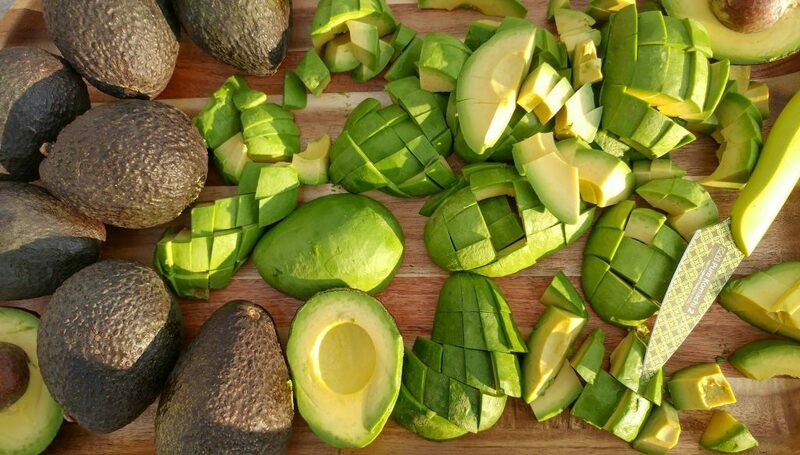 A whole avocado fruit may not astound you with high protein numbers (as it only has 3-4 grams), but it does have the nine essential amino acids that serve as our body’s building blocks. 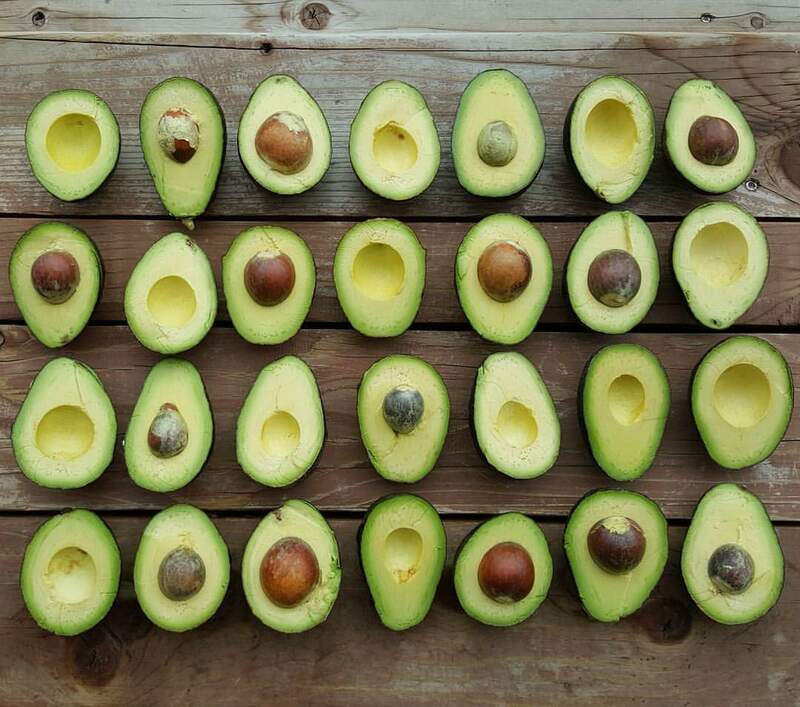 These are: histidine, isoleucine, leucine, lysine, methionine, phenylalanine, threonine, tryptophan, and valine – and they’re all found in avocado! They are called ‘essential’ because our bodies require them in developing and healing muscles, cells, and body systems. Our bodies cannot produce these proteins, so they have to come from the food we consume. This makes it a fitting accompaniment for meat in certain recipes too – especially if what you’re gunning for is to add a bit of plant-based protein to your meal. Reason #3: Avocados are a nutritious substitute for mayo in your sandwiches! Yes, you read that right! If you love your sandwich spreads but want to tread the Clean Eating path, avocados make the ideal replacement for mayonnaise. Simply mash your avocado until it’s creamy enough to spread and voila – take your pick of delicious additions to make either a savory sandwich or a sweet bite. Be ready with your favorite herbs, a bit of lemon, and a dash of pepper for something bursting with flavor. Reason #4: Avocados are very versatile fruits that can be used in main courses. This nutrient-packed fruit is not just a delicious dessert or a yummy sandwich spread, it’s also a filling and satisfying main course ingredient! Reason #5: Avocado is abundant in vitamins and minerals – especially potassium! It’s protein, fiber, and good-fat content is already impressive, then you find out that avocado also has potassium? If the first four reasons didn’t convince you to enjoy an avocado for dinner just yet, then this should. Potassium is essential in ensuring that your body maintains normal body growth, that your heart maintains healthy activity, and that you effectively manage your blood pressure. Avocado has about 485 mg of potassium per 100 grams serving (975 mg for a whole avocado!) – and that already takes care of 13% of the daily recommended amount. Avocado also happens to contain Vitamin C, Vitamin E, Vitamin B6, magnesium, niacin, zinc, and even folate. Every bite is literally nutrient-packed! Reason #6: It can become ice cream, or chocolate pudding minus the guilt! Clean eating doesn’t have to mean you’ll miss out on desserts! Avocados are your way of getting to enjoy creamy, delicious ice cream, or chocolate pudding minus the worry about added sugar or other chemical additives. Get your high-powered blender out, maybe have some coconut milk on hand too, and get the freezer ready – best Clean Eating dessert ever! 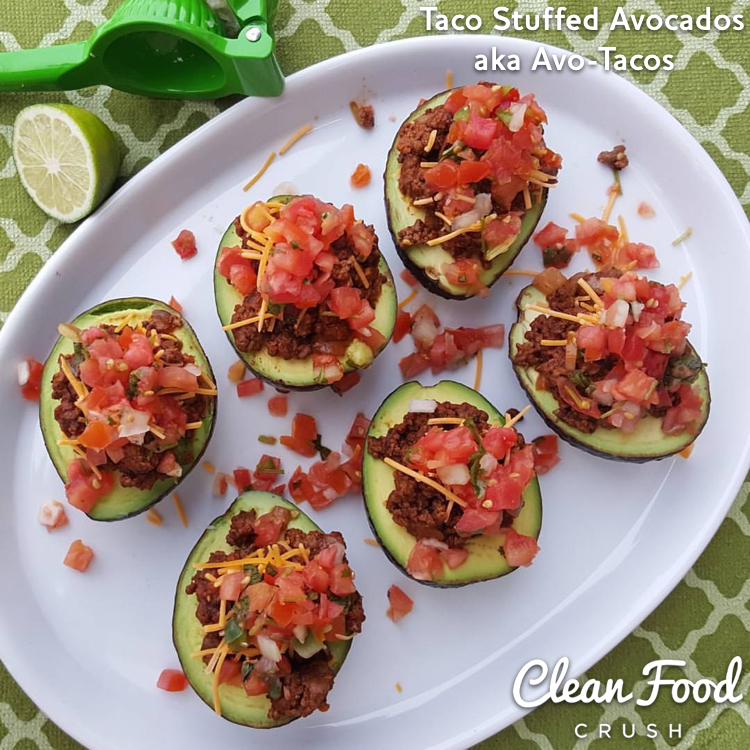 In addition to being a yummy treat, it’s a great addition to many other dishes that will make your clean eating menu even more appetizing. Avocados may have fat and calories, but, with portion control and a balanced diet, including them in your weekly menu proves more benefits than anything else. Now that you have six of the best reasons to eat avocado, go ahead and give into that tempting slice! Do you know of any other great reasons to eat avocados?